I sometimes think how great it would be to be a carpenter. If you could make your own furniture, wouldn’t that just be the ultimate? Think of the money you’d save, and think of the beautiful pieces you could create! Realistically, not many of us are carpenters, so we have to sometimes pay a lot of money for the furniture we need in our lives. Sometimes though, we just can’t budget for or justify forking out money on something like furniture. So what to do instead if you want something new for your home but you just can’t afford it? The answer is to do it yourself. Anyone can do it.....seriously! 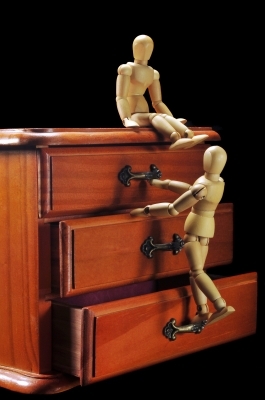 We can all learn do-it-yourself furniture tasks and they are not that hard. 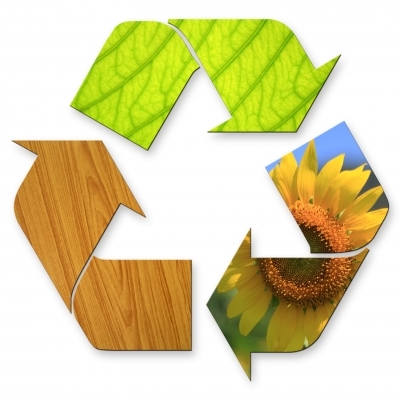 Let’s look at a few great ways to recycle or repurpose furniture. You never have to leave home to do it… Well maybe a little to get materials but you can turn old into bold and worn into reborn! Don’t throw it out! Before you think of just chucking your dresser because it’s dinged and banged up, think about it. Do you want to put it out for a garage sale and make $5 or $10 on it? What’s it going to cost you to replace it? This is the most important question. I had an old dresser...the first one we bought when we were married in 1975. It had been in storage and was a little worse for the wear. The mirror was a mess from age and the finish, which was maple, was just way out of date. I thought about selling it but realized that I’d never get any money for it. It was a beautiful old dresser and the more I looked at it, I realized that with a little paint and elbow grease, it could be restored. I bought some stripper and within several days, I had stripped it down to its beautiful natural wood. When I stripped off the finish, I realized what a treasure it was! I then experimented with stains to bring out the best color in the wood and found a hickory hued stain made this disaster into a beautiful treasure! I took the mirror to the local glass shop and for a nominal fee, they replaced the glass and it looks brand new! Think of the money I saved from not buying a new dresser! This is a 9-drawer dresser and would have cost me over $1000 to replace. Many years ago, I bought some dining room chairs to go with our dining table. Because I wanted upholstered chairs, I paid more for them than regular chairs. At the time, I was in my "blue" stage so the chairs were a beautiful shade of blue. Everything in my house was blue, beige and brown and that was my color scheme. However, years later when I moved to Central Oregon and decided to go with browns, greens, golds and brick reds, yuck! I was very aware of the fact that I had all these other colors and my chairs were blue. Gasp – what would the decorator police think? 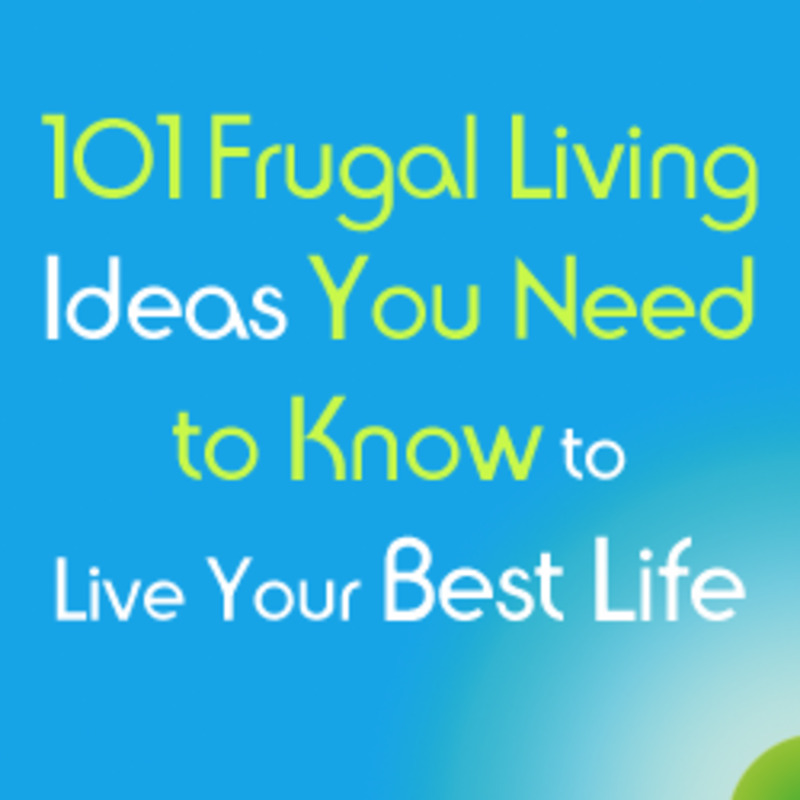 Being frugal, I lived with it for several years, and when I had saved up some money, I started to think about what I could do. I went to the fabric store and found that they had many upholstery fabrics that were beautiful (who knew) and many of them were totally affordable! I also did what I do best….shop the coupons…and shop the sales. I told myself that I was only "allowed" to buy something that was on super sale and that went with my color scheme. If I didn’t find it, I walked. After a couple of trips through the fabric store, I found just what I wanted and in enough quantity that was perfect. I even bought extra just in case (which turned out to be a great idea when 2 years later, my little darling Griffin the malamute chewed the end off one of the chairs!) The cost to cover 8 chairs? $20 - and that was with material to spare! The backing material cost about $5. I got the idea because some time before this, I had heard someone in the fabric store saying that she couldn’t afford new seat cushions. So she had learned to do it herself. I ended up talking my husband into letting me take one of the chairs apart (we had a staple gun so we could put it back together if all my efforts went south). I took my material home...after all it was "only" $25 so if I screwed this up, I could always make dog blankets or something with it! I took apart the chair pad and realized that the padding was already built into the chair itself. All that I needed to do was create a pattern from the material I took off, ditto with the backing, and voila! I just had to refit the material to the chair, staple it on and I would have brown chairs! Well, I cut out all the patterns and did try my best to make the cushion look the same as it had looked. 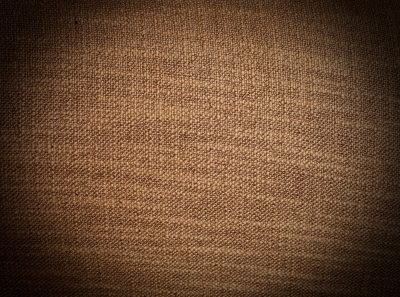 However, there is a trick to upholstering which I probably should have thought about. Or I could have taken a class on it at the local fabric store. The problem was that the corner parts are really hard to get "just so". The chair looked "okay" but I wasn’t happy with the do-it-yourself job. The solution? I called an upholsterer (actually several) in town and got the best price per chair, which was $20. Since I had all the parts cut out, it was a simple job and he just did the fitting for me. 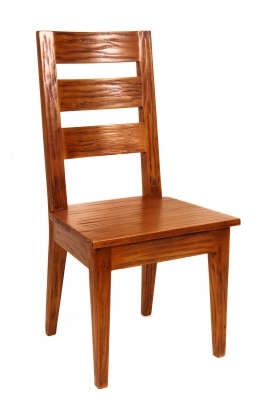 By the way, originally, I was quoted about $100 per chair to have someone redo them in a new color. That was including the material but obviously, I was able to save a bundle on the fabric and the labor. So with a little ingenuity and doing most of the work myself, I ended up saving a bundle on my chairs and I now don't ever have to worry about the fashion police or the decorating police slapping me with a fine! When all else fails, and you have a lovely piece of furniture but you just can’t strip it or stain it, they have this marvelous paint I found. 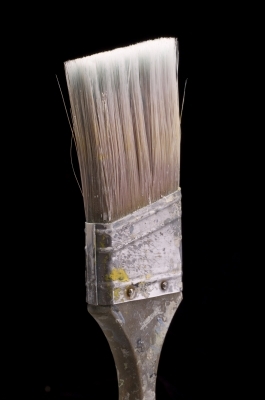 It's an interior/exterior oil finish paint that comes in all kinds of colors and textures. The great thing about this paint is you don’t even have to strip or sand the furniture you’re painting. It simply goes over the top of any existing paint or stain and leaves you with a totally different look to your piece with a dull or shiny surface depending on what finish you select. And how does it stand up to wear and tear? Fabulously! I used this paint to repaint several pieces. We had some old nightstands that were only partially wood so they could not be stripped and stained. I have black furniture in our bedroom, so it seemed logical to just paint them with a distressed black type of look. They turned out beautifully! The painting was so easy it was incredible. I did the same with my deacon’s bench which was pretty banged up from years of wear. I could have stripped it down and restained it but I really didn’t want to do it to be honest. So I painted it with the same paint with a flat finish to it. It now is a beautiful distressed black that really stands out. I also recovered a cushion I had (that was blue) with the same fabric as my dining room chairs that I went back and repurchased later. If you have old patio furniture, a BBQ that works beautifully but just needs a new coat of paint, pots that are perfectly serviceable outside but that look horrible, spray paint works like a charm. We have several little cafe tables on our deck and patio in the backyard that have withstood many rain and hail storms and have also been baked by the sun. I have purchased rustproof sprays and just taken them one by one and made them new again. 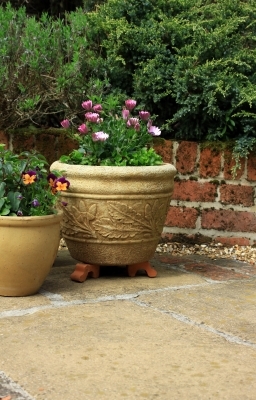 Likewise with my clay pots outside or flower containers that start to look a little sad and less than new looking. Instead of purchasing new this and that, I try and just keep what I have and give it new life. When using spray paint, just remember the over-spray factor! You can use plastic or tarps hanging from the garage ceiling to seal off an area to keep the wind from giving you a fit with over-spray. Or use a protected area behind your fence if you have a day that is relatively wind free. 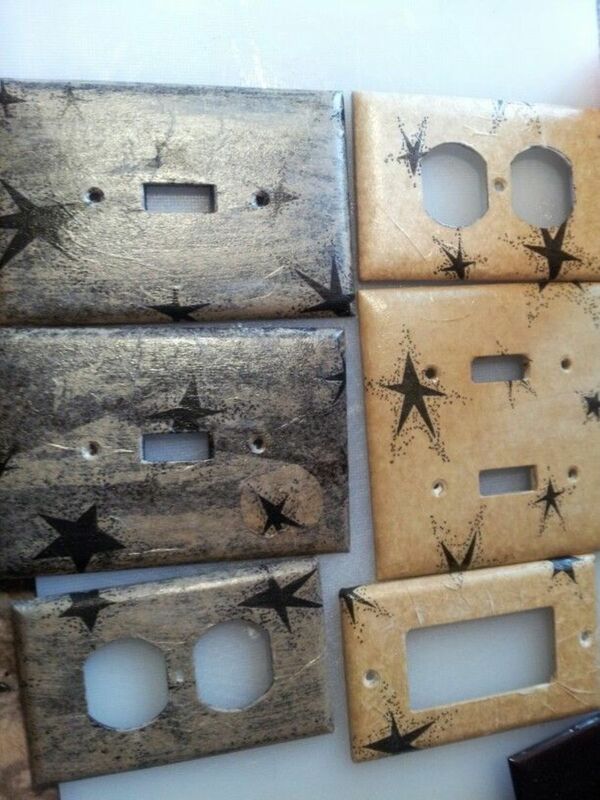 You can turn old and beat up to brand new in a matter of minutes with spray painting. Same goes with an old BBQ...or you can hand paint if you'd like though that takes a bit longer. I believe in recycling to the core of my being. I believe that this is the only way we can actively preserve the world we know and love. Too many things are disposable these days and too many things get thrown by the wayside for bigger and better. Don’t we owe it to ourselves to try and think of ways to recycle what we already have? Why buy more stuff when the stuff we already have is too much in most cases? It’s that old want versus need theory. I try these days to always think about it before I leap.....do you really need something new? Or wouldn’t it be better to turn something old into something new? 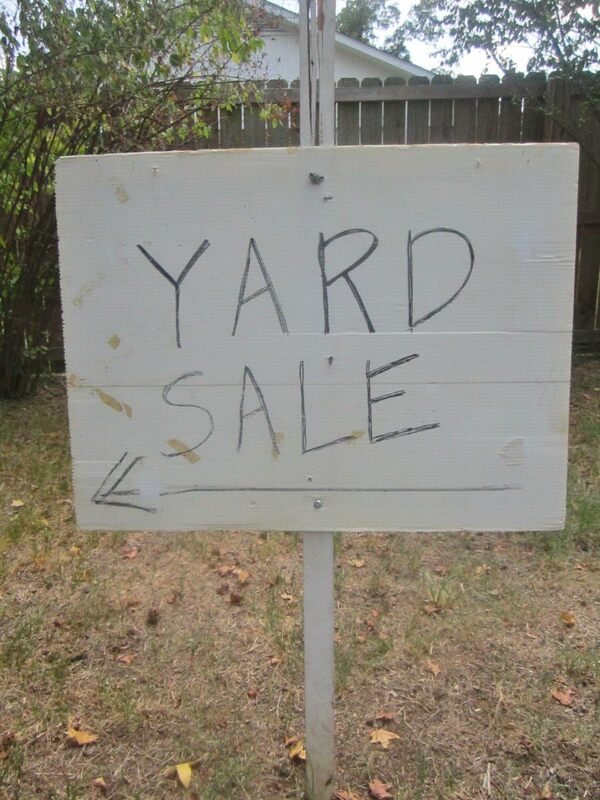 And don't forget about that scavenger idea...you can find terrific buys or even freebies on Craigslist, freecycle, etc. 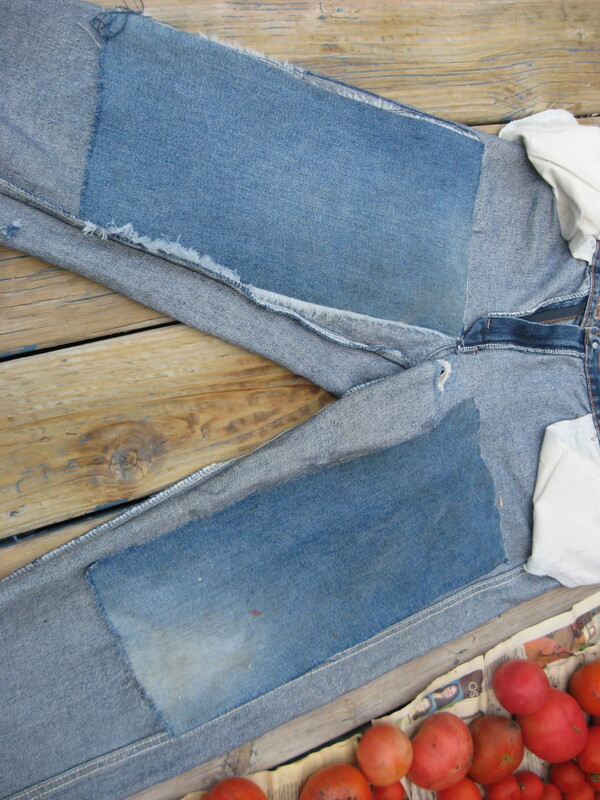 That's really saving and getting into the spirit of repurposing! Taking someone else's throwaway and making it a beautiful piece of furniture is to coin a word, priceless. Give it a try. You’ll surprise yourself at how wonderful it can feel to create your very own treasure and something you can be proud of telling the world about....hey - I did it myself! Great hub! I have bought several pices of furniture at auctions over the years. After making any repairs, I refinish the furniture. They always look great, and at a fraction of what new would cost. Dolores - That is the beauty of it I think - if you don't like how it turned out, just try, try again! I really enjoy redoing furniture because it is something that relaxes me...kinda like the cooking! Hi Audrey! When you refinish furniture, or hunt around to find old furniture to restore, I think each piece comes to really mean something and take on a personality all its own. I recently attempted to refinish an old toy chest that my grandfather built to use for storing blankets. I made a complete mess of it. Oh well, I can just strip it again. Thanks for stopping by, Sweetie1 and yes, we can save our old furniture and make it new again....I love the concept and only wish it worked on people! Darski - You could try one of those interior/exterior oil finishes - they have a beautiful black that is a matte finish so it ends up looking less shiny - just a bland kind of distressed elegant black. I'd try it on a small area first and see if you like? Excellent hub, it cover all area of saving cost on funiture, outdoors and inside. I have this beautiful blond arkansa notie pine dresser, mirrow and night stand. All my funiture is dark. What could I put on it to make it dark or would I ruin this beautiful wood. I might sell it but they never give you much to sell and the dresser, six draws was about $1700. any ideas how I could fit this into my home....love you, love your hubs, you are my frist friend here...remember. rate this up and peace girlfriend. LLW - You really can save a lot of money doing it yourself or at least partially and having someone finish it up! Good luck with your decorating project. JoeB - That is an interesting point I guess. I imagine you could steam them though if you had any worries about stuffing or just replace the stuffing. It would still be cheaper than buying new most likely! I wish I was a carpenter!! Hanna - I love old things - furniture too! ha ha - I'm always looking for pieces I can redo and at the moment, need a hutch to house all my cooking gear. We bought most of our furnitures second hand and they are solid oak antique while the people bought chipboard and laminated furniture. We will be looking for more living room furniture soon. Ours is breaking down and needs replaced. The thrift store suggestion is ok, but you never know where it was before and how clean someone keeps their house. With the resurgence of bed bugs it is a turn off. May talk to the wife about making our own, Im just not the carpenter type though. Timely hub for me--I have six dining room chairs that need new seat covers. Now I feel confident about being able to do so with good results. Leah - That sounds like a real trial - I'd never even try to have white anything for ME let alone when my kids were small! Great tip on the building plans, too!! Oh, wow: thank you for the reupholstering chairs video! White upholstered chairs + 2 small boys = stains everywhere! I love Ana White's site, too (knock off wood). We have build one of the toy storage bookcases from her (free) plans, and we LOVE it! You do have to be handy to use her plans, though. Thanks, Susan - me too - and thanks for the read! Great tips. I love to re-finish old furniture. Strip it all down and restore its beauty. Carljsp - Thanks so much for stopping by and glad you liked it! Suzetteboston - sounds like yes we do like the bargains and the salvage! I love changing old into new! Genna - Same goes....I'm always learning new ways to fix something or hopefully regenerate it! The ultimate recycling!! I loved this hub. I sometimes recycle furniture, and end up being very happy that I did. Your hub gave me some good pointers. Thank you. Love this Aubrey...I am dedicated disciple of the thrift store and there is nothing I love more than a nice chair or table to refinish. You are my kind of gal! Thanks for stopping in, Alekhouse - I totally agree. I love working old wood or sewing - anything that makes you feel that you are bringing something to life or back to life! Prasetio - Thanks as always for reading and being my great fan! Excellent tips. Very well written. My dear, friend. I see you more productive to write a new hub. I am glad to know this. I never doubt to give my vote to you. Take care! Nice hub Audrey. I used to loved refinishing furniture. It's so therapeutic...but that was before I became so obsessive about writing.